AKIPRESS.COM - U.S. President Donald Trump will hold a second summit with North Korean leader Kim Jong Un in late February but will maintain economic sanctions on Pyongyang, the White House said on Friday after Trump met Pyongyang’s top nuclear negotiator, Reuters reports. “President Donald J. Trump met with Kim Yong Chol for an hour and a half to discuss denuclearization and a second summit, which will take place near the end of February,” White House spokeswoman Sarah Sanders said. She said a location would be announced later. 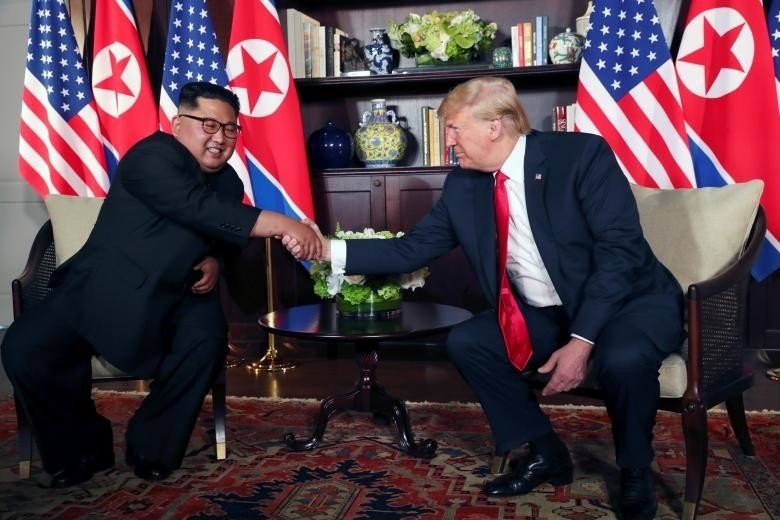 Trump and Kim signed document says North Korean leader "reaffirmed his firm and unwavering commitment to complete denuclearization of the Korean Peninsula"